The American Legion and Kentucky Boys State are making it easier for veterans to receive their benefits. 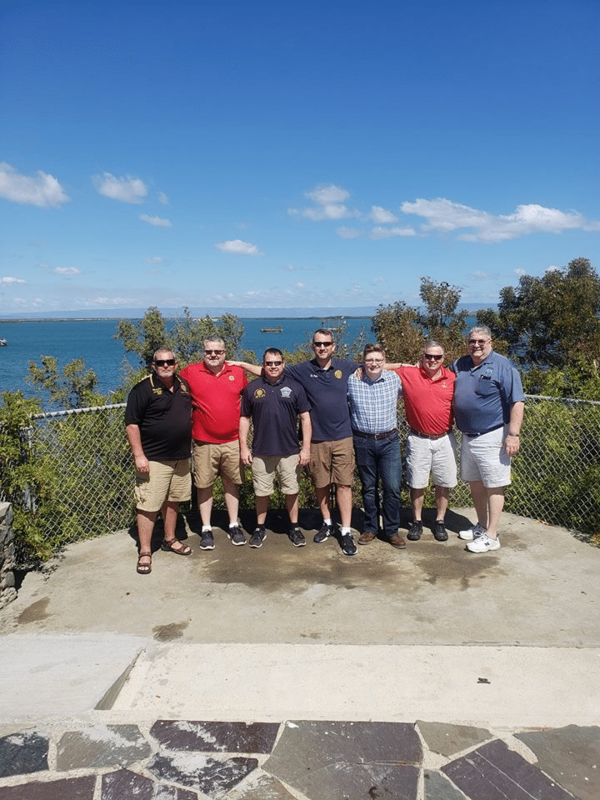 The two groups took a trip down to Guantanamo Bay, Cuba, this February to field any questions or claims that veterans had. The claims ranged from medical to school benefits. Leaders of the two groups know that whether veterans spend a year or 40 in the service, they want to help veterans be prepared retirement. The volunteers fielded over 200 veterans questions and claims this past February, but they only ended up processing 60 of them. This number may seem small, but this is a 58 percent increase from the last year. Pain is the most common claim they hear about from veterans, but they are knowledgeable enough to answer any claims about post-traumatic stress disorder and find them help. It is harder for them to have claims processed if the veterans are separated from the service, but they still work with already separated veterans. They have never had to turn away any claims, but if the claims presented had no grounds then they would. Jeremy Dodson, a senior at the University of Louisville, played a key role in this trip. During his appearance on Radio GTMO, Dodson explained how his time with Kentucky Boys State convinced him to stay in college and earn a degree. On their return home, due to an issue with space on the C-12 aircraft, Dodson and the group almost had to stay a week longer. During their down time in Cuba, Dodson and volunteers took trips to two of Cuba’s most famous beaches: Glass Beach and Cable Beach. Cable beach was closed due to four sailors dying while they were out in the water swimming. Dodson was formerly a junior counselor for Kentucky Boys State and has recently became a staff member with the organization. As a junior counselor Dodson started the quarterly newsletter for Kentucky Boys State detailing their activities throughout the year. Between his time as a junior counselor and staff member Dodson was an intern for Kentucky Boys State. His duties as an intern included contacting local businesses for sponsorships, recruiting rising high school seniors and attending conferences.